With spring break and summer vacations quickly approaching, you may be dreading your hours on a plane. Here are some tips on how to make the best of your airline travel time. Cramped seats and mass-produced food don't really help much when you're trying to get from one place to another. Unfortunately, that's the hand we're dealt unless you're able to splurge for first- or business-class seats. Your trip doesn't have to be torturous, though, if you plan accordingly. The air in a pressurized cabin is incredibly drying, with humidity levels at 10-20 percent. Make sure you're drinking enough water, and don't feel bad asking for refills. 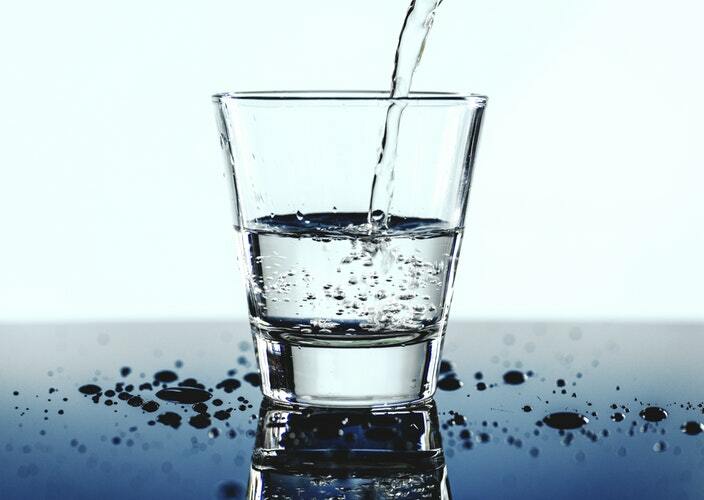 Dehydration can cause headaches and dizziness, so drink up! Bring an empty water bottle and fill it up at a water fountain after you pass through security. No need to wait for the first beverage service! While you may want to look your best, stretchy, breathable fabrics in layers are the most comfortable for inconsistent cabin temperatures. My go-to flight outfit is pants, a roomy short-sleeved shirt, and a cardigan. Socks and a pair of foldable slippers are another must-have for flying in comfort. 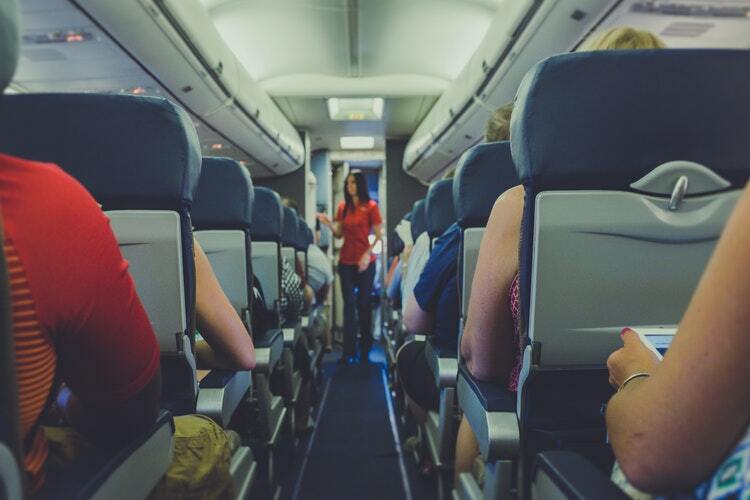 If your seat belt is a little too snug for comfort, you can ask a flight attendant for an extender. These are lifesavers for pregnant women and larger passengers. Don't worry, they will be discreet! Just ask for it upon boarding, and one will be brought to your seat. If you prefer to bring your own, make sure it is FAA-approved, like this one. You can never tell what you'll be served on a flight, so it's always best to pack your own snacks or even full meals. My flight attendant sister swears by fried rice -- it's filling, tasty, and won't be stinky when you open the takeout box. At the bare minimum, have some granola bars or trail mix to keep your stomach from rumbling. 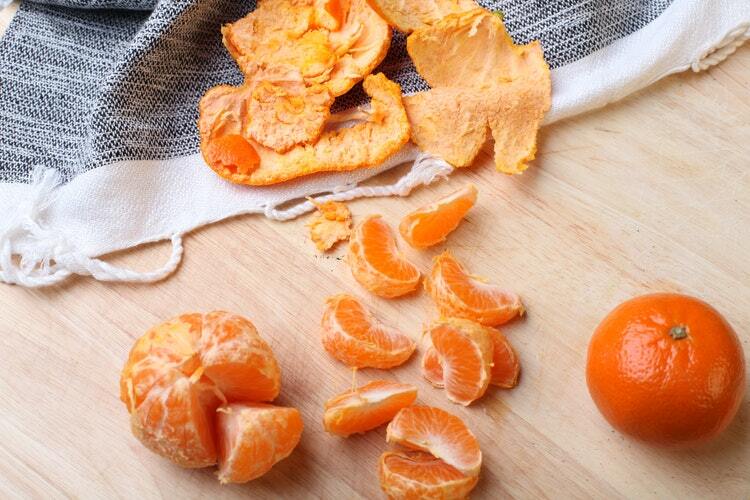 Fresh berries or clementines give you a refreshing pick-me-up and smell great as well. As much as you hate squeezing into an airplane lavatory, it's not good to "hold it." Don't risk a urinary tract infection just because you don't like being cramped. You could also benefit from getting up and stretching your legs -- just don't do yoga in the galley. That's a flight attendant pet peeve, in case you were wondering! If everyone in your row is sleeping but you still want to get moving, try pointing and flexing your toes, tensing and relaxing both your calves and then your thighs. Hourly exercises will help stave off deep vein thrombosis if you have circulation issues. You don't have to pack the kitchen sink, but some essentials can cover all of your bases. slippers -- don't ever walk into the bathrooms barefoot! Whether your flight is three hours or 13, taking a few extra steps can make it downright relaxing. When else are you going to have uninterrupted time when nothing is expected of you other than sitting still? 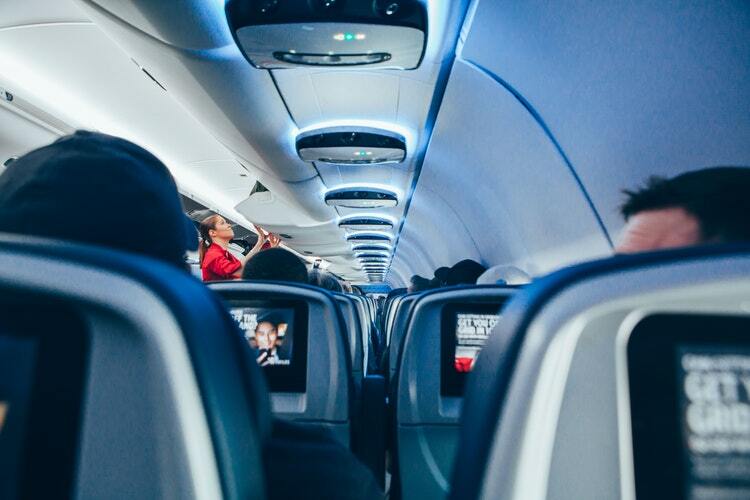 What are some of your favorite tips for surviving a long flight unscathed? Let us know in the comments below! Need to renew your passport? Here's how to do it and still keep your sanity.